I just finished reading the book “Broken Web The Coming Collapse of the Internet” by George A. Ure, who runs the widely popular UrbanSurvival website. Before I go into my review, a quick background story. To be honest with you, the book was on my “read sometime in 2013” list, but I had not planned on reading it right away. Until I lost my home internet connection for two and a half weeks that is. That’s right, the last couple of weeks in December, I had no internet at home at all, and had to go to friends’ homes to answer emails, pay bills online and post on Apartment Prepper. Dealing with the outsourced customer- “no service” was frustrating enough so I will spare you the dirty details, but there was much hand wringing and gnashing of teeth before the problem was fixed. After this experience,I felt I really needed to read “Broken Web The Coming Collapse of the Internet” Could the ‘net really “break?” The author provides many compelling reasons, all of them plausible, on how the internet can be interrupted, from an EMP, computer viruses, malware, cyber-attack etc. The book also delves into a fascinating discussion on the widespread societal changes as a result of the net, both good and not-so-good. We are all overly dependent on the internet, and a collapse of the internet would result in a financial meltdown, a breakdown in communications and mass chaos. I thought the book was quite thorough and well researched. I was not as attentive on the sections dealing with technical discussions on economics and manufacturing, but that is not a minus against the book, just my personal preference. If it is truly possible the internet can collapse, do we need to worry? Perhaps, but along with all the other threats we are facing today, it would be unproductive to fret. 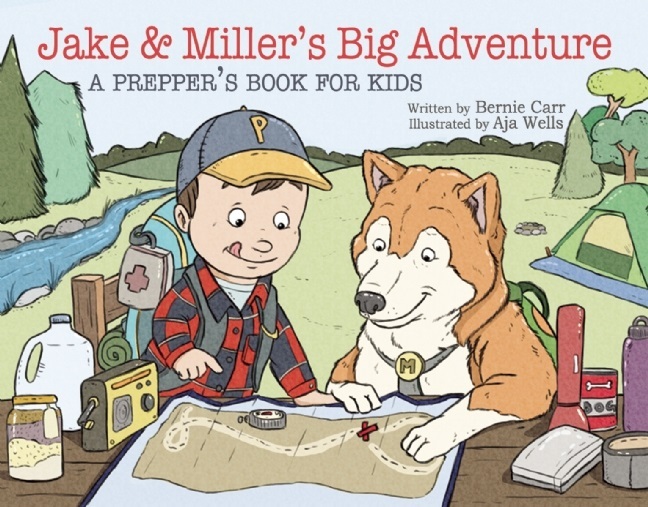 In a section of the book titled “What You Can Do About It” Mr. Ure offers several actionable steps to help us come up with a plan to prepare for such an event. I read this section a couple of times just to make sure I got all the details. Reading this book opened my eyes to possibilities I had not considered before, and it also offered constructive steps one can take. 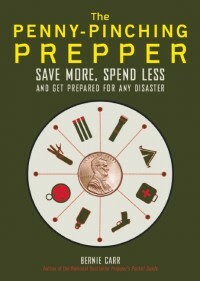 I recommend this book to anyone who wants to be as prepared as possible. Broken Web Collapse of the Internet is available via Amazon Kindle or Barnes and Noble Nook.